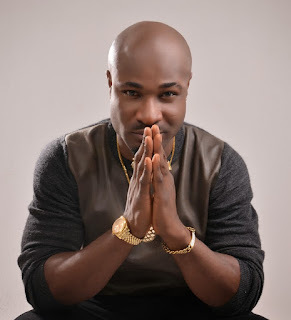 Harrysong, Nigerian singer who just left his former music label, Five star music has allegedly lost his Instagram account to hackers which Harrysong points out are from Five star music. “Days after parting ways with Kcee’s Five Star Music, Harrysong has reportedly lost his IG account and his ex-manager, Sososoberekon, is being suspected to be behind the hacking. According to an impeccable source, this week, after the Harrysong’s interview that went viral, his Twitter and Instagram accounts were hacked. The Twitter account was, however, recovered after 24hours, but all attempts to recover the Instagram account has failed, because the perpetrator changed the Two-Factor authentication phone number attached to the account.